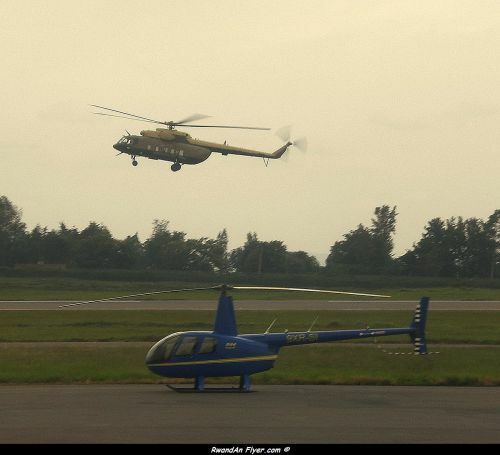 Sierra India seen in March 2011 at Kigali, is the (blue) helicopter invovled in the crash. operation of the helicopter at its marginal performance. injuries. The aircraft was destroyed. There was no fire.